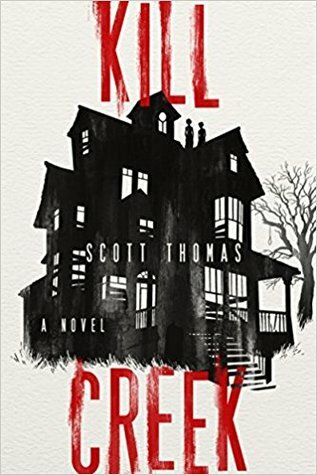 I recently finished Kill Creek by Scott Thomas. The story is set just outside of Lawrence, Kansas. I didn't realize this at the time that I started reading the book but quickly realized that much of the information about Kansas was accurate. I quickly looked up the author, Scott Thomas, and realized that he was in fact from Kansas - very cool. Kill Creek is the story of four famous horror authors who agree to stay overnight in a supposedly haunted house and be interviewed as a publicity stunt. Each author has their own experiences in the house that sparks a fury of writing once they all return to their homes -- each aggressively working on their next horror novel. The authors begin to realize that they have similar strange ideas, eerie thoughts, nightmares while writing, that tie back to the Kill Creek house. They join back together again at the haunted house to find out what is causing these strange behaviors and what is really going on in the Kill Creek house. I enjoyed Kill Creek. I found some parts very predictable and others parts surprising. There is some edge of your seat suspense and a few graphic horror parts but overall nothing I couldn't stomach. 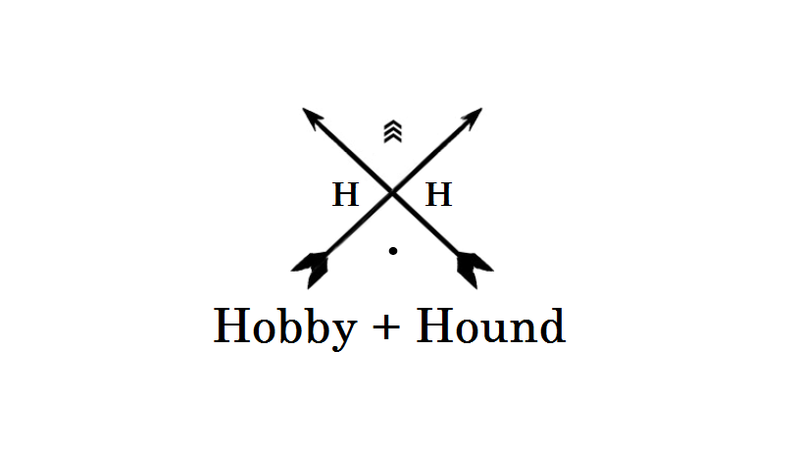 One of my favorite parts are all the references to my home state and the towns of Lawrence and Kansas City. It feels like a great book to make into a movie... I'll be interested to find out if that happens. I'd definitely pick up another book to read by Scott Thomas in the future.